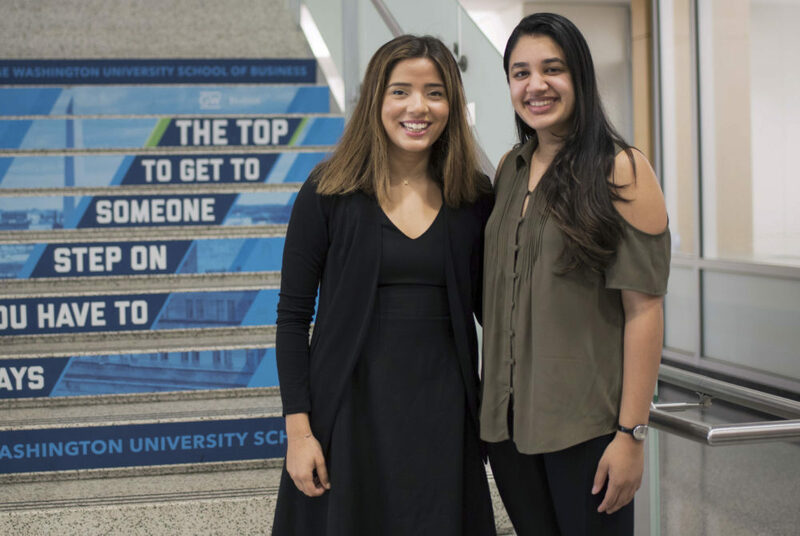 Rosie Hakim, the senior co-chair of GW Women in Business' New York Networking trip, and Banita Walia, the junior co-chair of the trip, said they supported the business school's move to give student organizations more control over networking trips. Updated: Oct. 16, 2017 at 1:55 p.m. The business school is shaking up its networking trips this academic year to attract more students to the program. Instead of a single, two-day trip to New York to visit alumni and prominent firms in consulting, finance, marketing and sports management, officials said student organizations in the business school will be able to plan their own excursions, allowing them to visit different cities and focus on different industries. Leaders of business school groups said the new model would create specialized treks based on the industries and companies that are of particular interest to their members. Leo Moersen, the associate dean of undergraduate student programs in the business school, said changing the setup of the program will allow students to have greater flexibility with the timing and destination of networking trips and the types of businesses they meet. In recent years, Moersen said students have been interested in connecting with a wider array of industries and businesses outside New York. “The program will help to provide a tailored experience that is more efficient and relevant to a larger number of students, and will better align with industry priorities like formal recruitment calendars and deadlines,” he said. The business school’s undergraduate programs office, Fowler Career Center and alumni relations office will work with student groups to plan out the treks, he said. The goal of the model is to take smaller groups of students on the trips and to organize and fund excursions planned by student groups, according to a business school blog. Heather Ruddick, the president of GW DATA, a student group designed for students interested in data and statistics, said the new setup makes it possible for her organization to go on a networking trek this academic year, something they haven’t always been able to do in the past. Ruddick said this year the GW DATA trip could be either to businesses in D.C., New York or Texas, depending on what location best fits her organization. 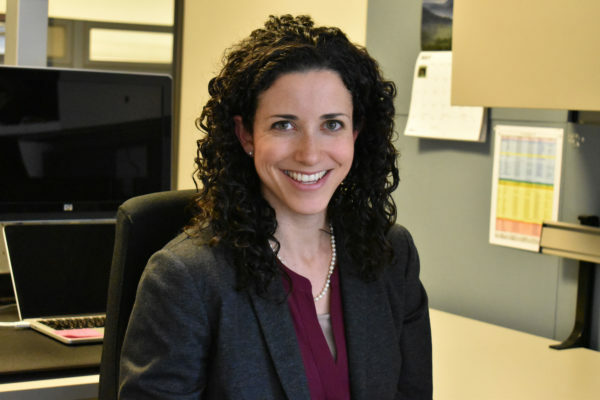 She said the organization is made up of students from more majors than just the business school and that those students want to see how industries use data in the real-world. “Being able to show them them the diversity of the tech and data industry by doing actual site visits of companies and talking to real professionals is amazing,” she said. Rosie Hakim, the senior co-chair of GW Women in Business’ New York Networking Trip, said the group will take about 30 people on the organization’s seventh annual trip to New York this fall. The organization will fund the trip, but the undergraduate program office in the business school will pay for an alumni dinner, a new part of the two-day trek. The group will also visit different firms in the city that could be students’ future employers, she said. Connor Johnson, the president of the business fraternity Alpha Kappa Psi, said his fraternity traditionally hasn’t done treks to New York because of a lack of funding, but the group would be interested in leading a trip as part of the new model. He said he welcomed the new setup this year because more students will want to participate on a trip catered specifically to their interests and that the treks may introduce more students to groups within the business school. “It’s just extra incentives to get involved on campus,” he said. Johnson, who attended the New York Networking Trek last year, said it was a way to make connections in the country’s largest financial hub. He said the trips help students build New York connections, which can be a challenge while going to school in D.C.
“A pretty solid way to get on Wall Street when they don’t recruit here is to work with an alum who will get your resume to a recruiter and hopefully get you an interview if you are qualified,” he said. 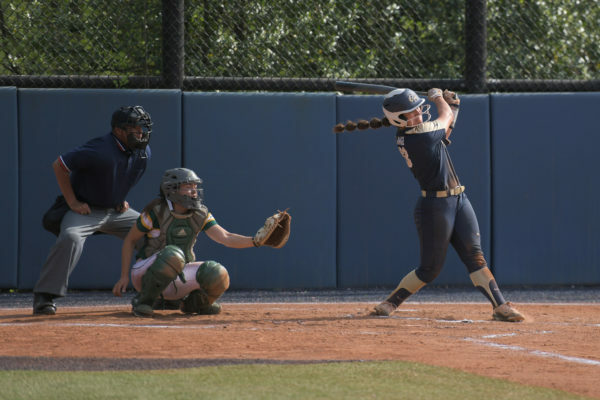 The Hatchet incorrectly reported that the undergraduate program office in the business school will fund GW Women in Business’ networking trip to New York this fall. The office will pay for an alumni dinner, but GW Women in Business will fund the remainder of the trip. A earlier caption in this post also misspelled Banita Walia’s name. It is now spelled correctly. We regret these errors.